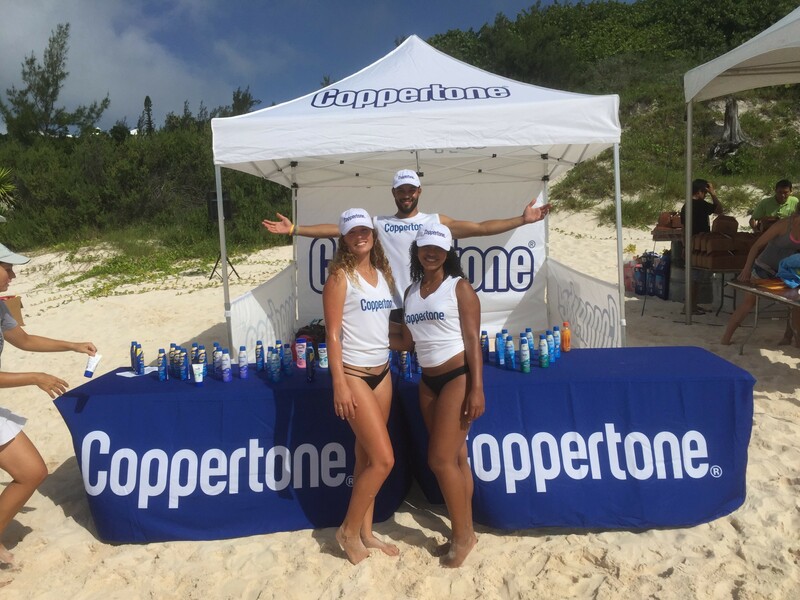 Each year Coppertone sponsors the Bermuda Volley Ball Association’s (BVA) Annual Coppertone Beach Volley Ball Tournament. 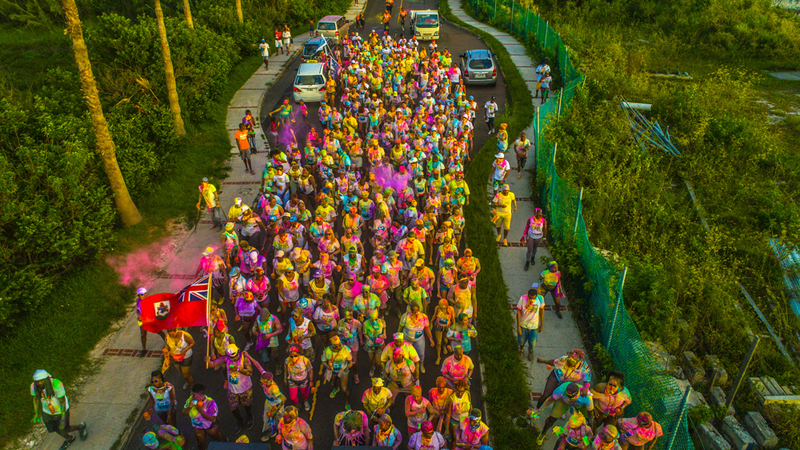 This year it took place 0n July 5th at Horseshoe Bay Beach in Bermuda. 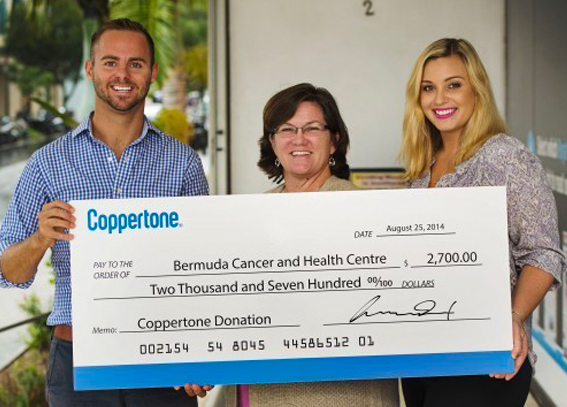 The Tournament raised $2, 700.00 that was donated to The Bermuda Cancer and Health Centre. 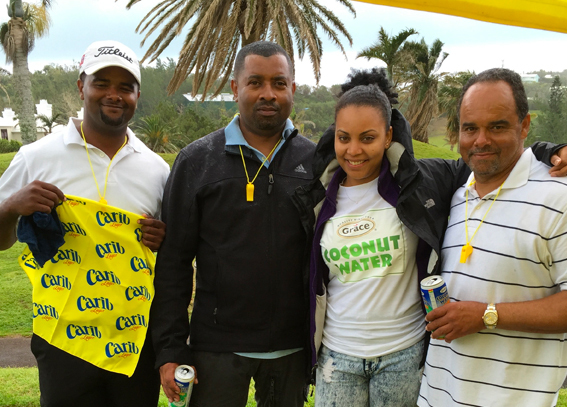 We are looking forward to this years tournament! 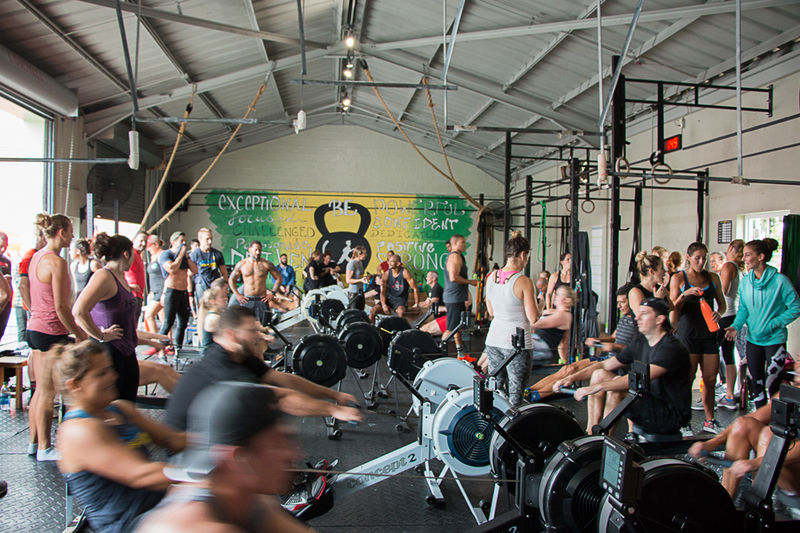 An annual event held by Sergio Edness to celebrate his birthday! 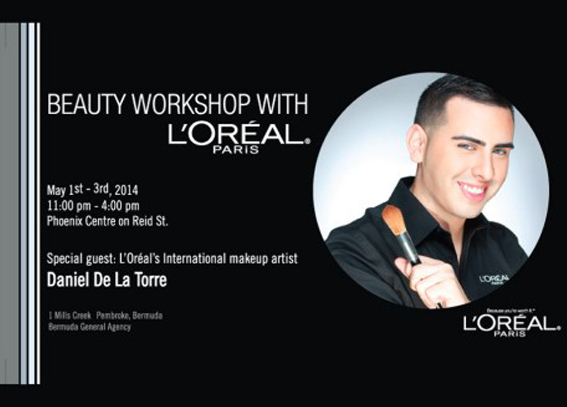 L’Oreal Paris Beauty Tour with international makeup artist Daniel de la Torres took place from May 1st – May 3rd 2014 from 11:00 am – 4:00 pm. 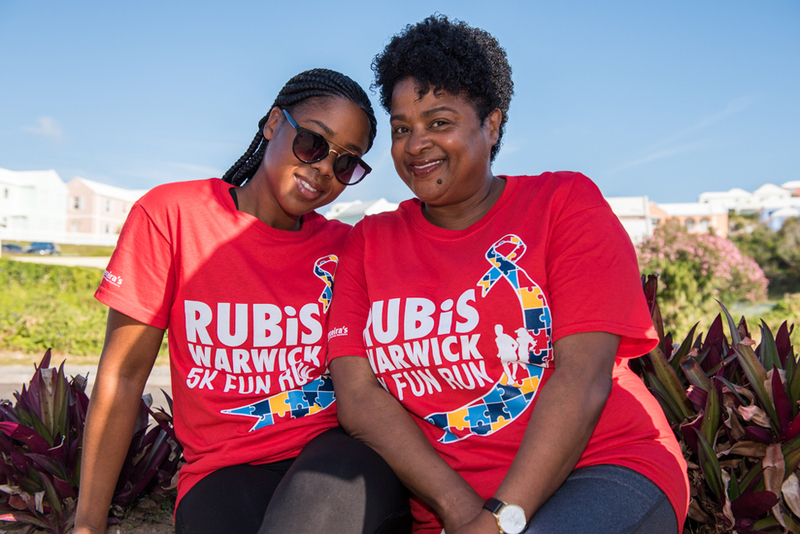 We received a great turn out and look forward to many more Beauty Tours with other makeup artists from around the world!